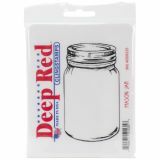 Deep Red Cling Stamp 2"X3.75"
Deep Red Cling Stamp 2"X3.75" - DEEP RED STAMPS-Cling Stamp. Deep Red stamps are made from a blend of natural rubbers and are attached to a cling foam pad for better definition. With such a large variety of stamps, you are sure to find the perfect match for every project! 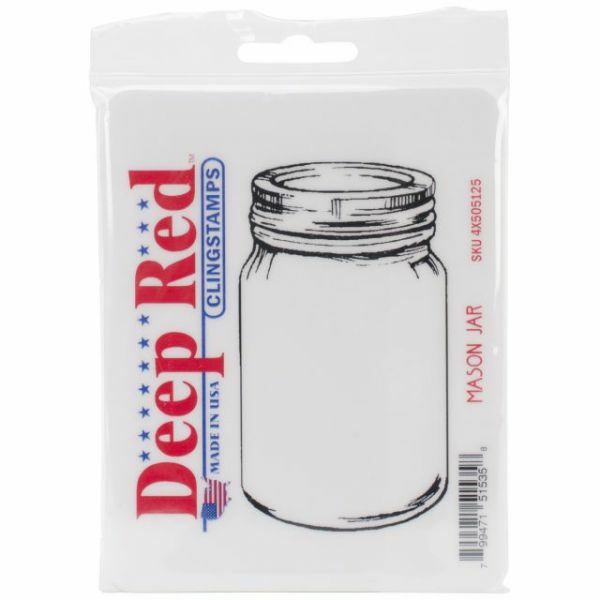 This package contains one 4-1/4x2-1/2 inch cling stamp. Design: Mason Jar. Made in USA.